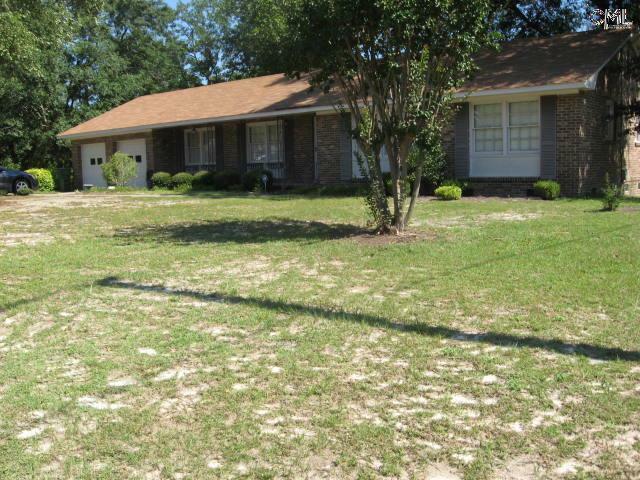 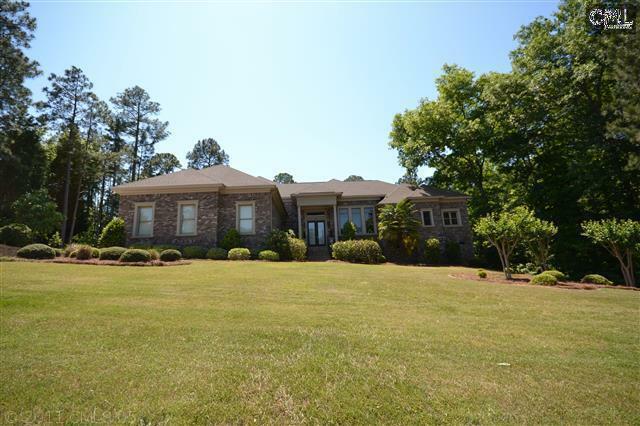 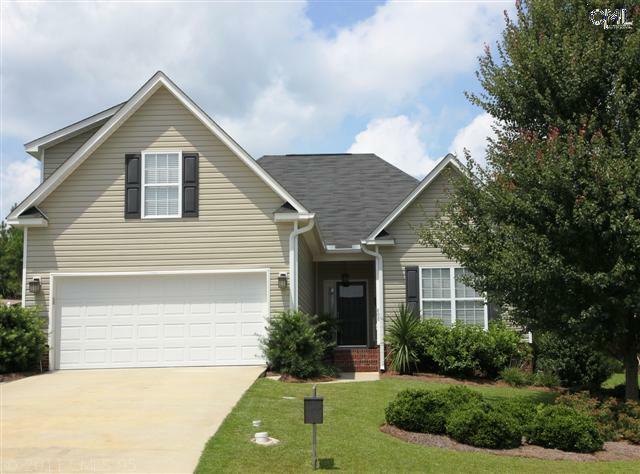 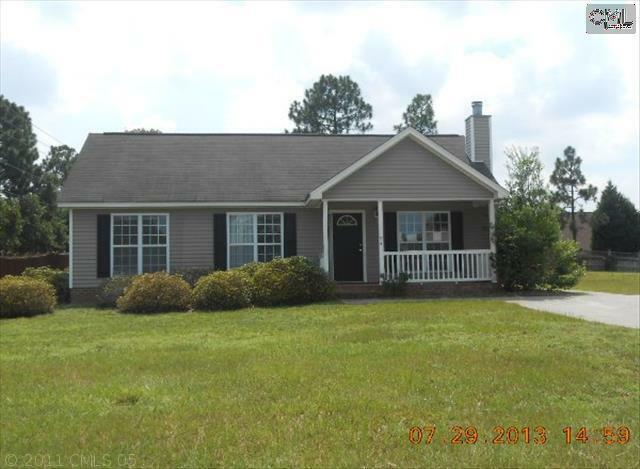 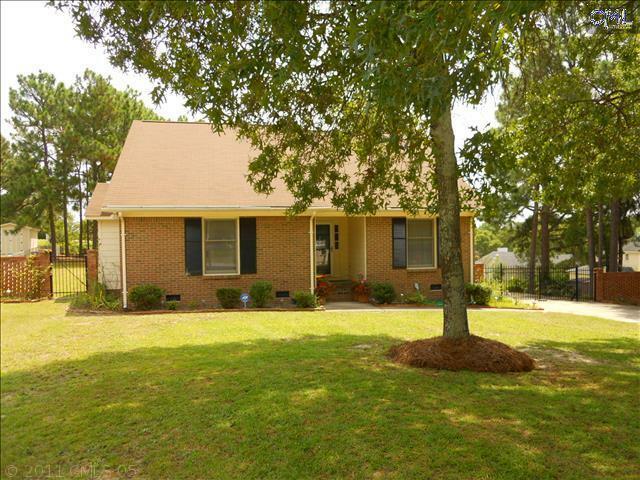 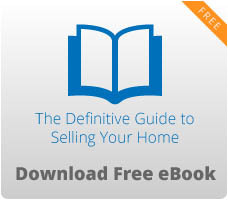 The neighborhood of Northeast Columbia, SC has numerous real estate listings for sale. 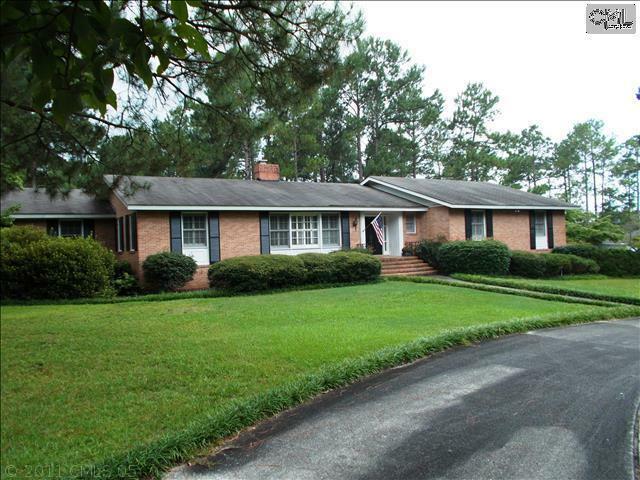 Homes in this area come in a wide variety of styles, from updated 1960’s ranch homes to million-dollar estates. 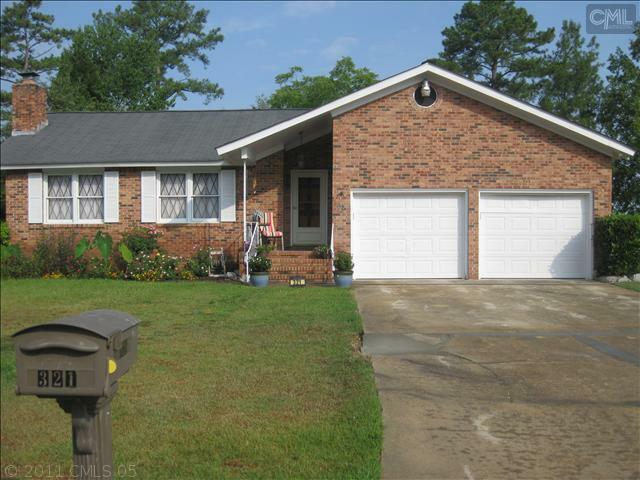 Northeast Columbia is made up of several neighborhoods, each with its own feel. 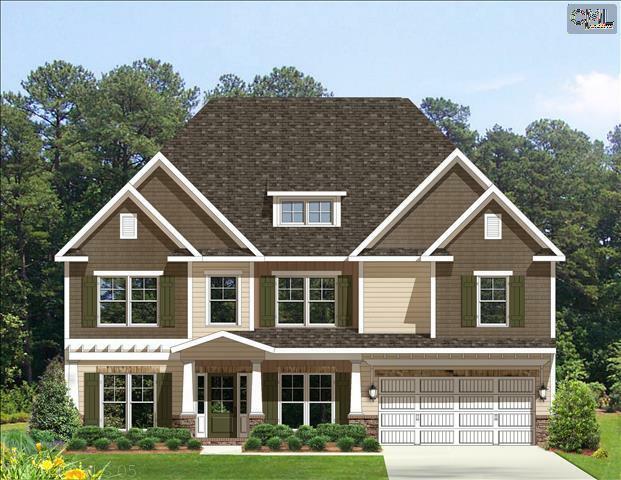 On the list below, you will find the 10 most recent homes to be listed in the area. 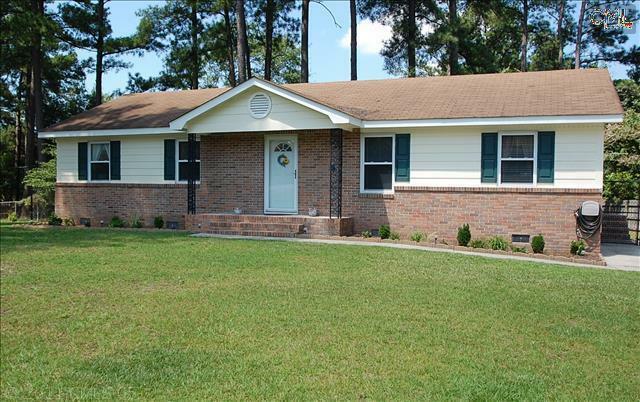 There are many more properties available as well, and we encourage you to peruse our site to see all that Northeast Columbia has to offer.